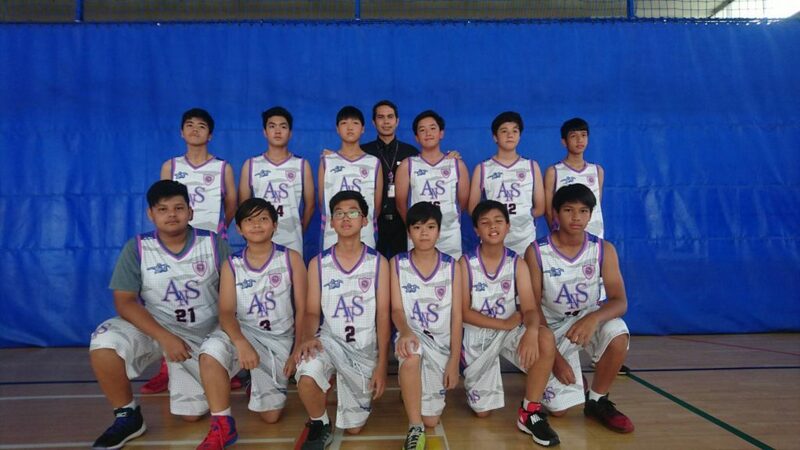 This week saw the official launch of the ANS Sports Teams commencing with a friendly basketball match against Shrewsbury. The Year 7-9 team won 32-29. The Year 10-11 lost 8-28. Congratulations to our Titans Team and special thanks to all the staff at both ANS and Shrewsbury who helped organise this event.